When you support Embry-Riddle’s College of Aviation (COA), you are investing in the future of flight. 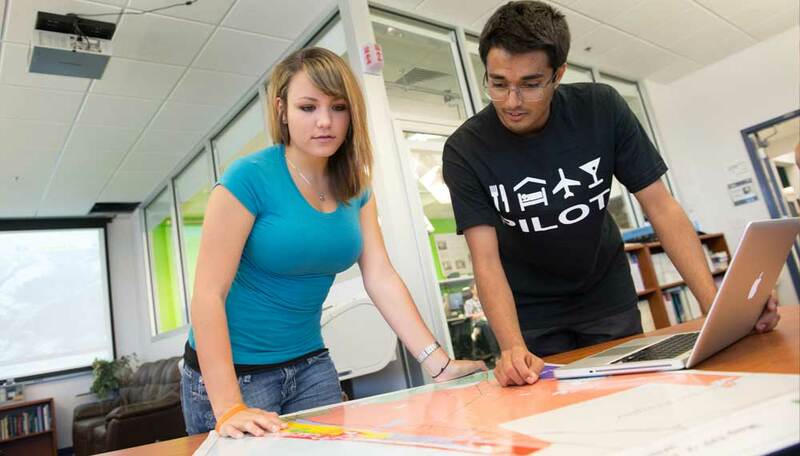 Designed to meet the needs of aviation students of the 21st century and set the standard in high-quality education demanded by the aviation profession, our degree programs produce graduates who are prepared to work and ready to lead. Your support for this fund will ensure that deserving undergraduate and graduate students from the College of Aviation have the resources they need to succeed. 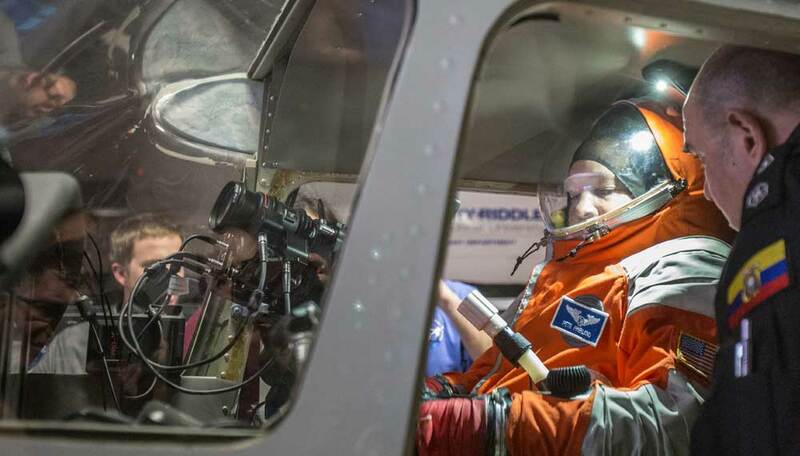 Your gift provides general support to enhance professional development and scholarship opportunities for Commercial Space Operations, one of our most exciting and innovative programs.